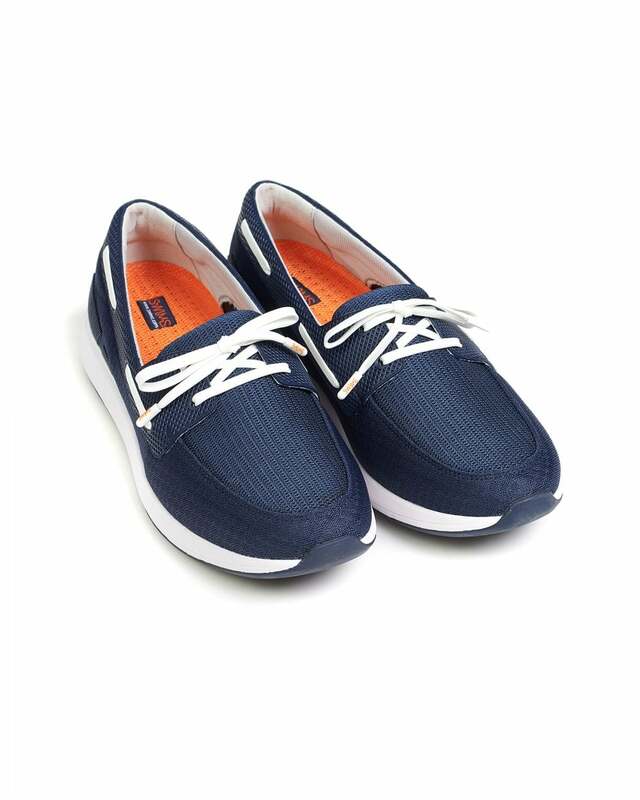 Add a fresh breeze of style to your wardrobe with these Breeze Wave boat shoes from Swims. Built for high comfort, these loafers are light in weight and come with breathable properties and traction outsole. They also feature branded elements to the heel, laces and insole.